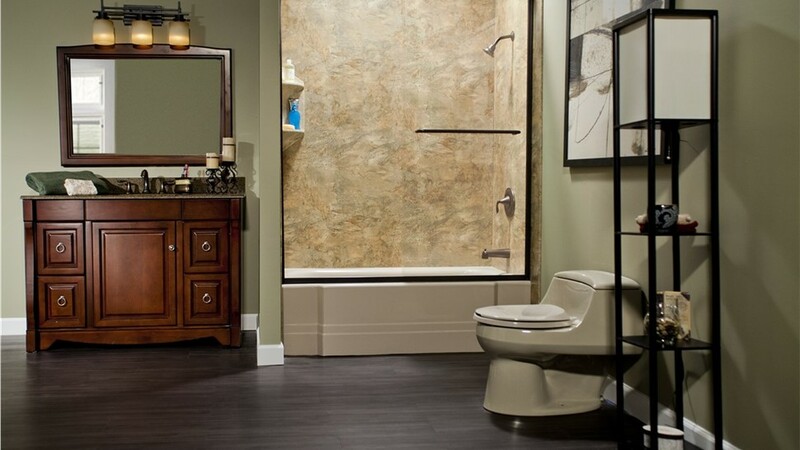 Get the bathroom you've been dreaming of without a costly, demolition-reliant renovation. Do you dream of unwinding in a luxurious soaker tub at the end of a long week? Miller Home Renovations can make your vision a reality! For a fraction of the cost of other remodelers, we’ll transform your shower into a spa-like bath. Our shower-to-tub conversions require zero demolition, allowing our professionals to install your new bathtub in as little as one day. For stunning and affordable shower conversions, Portland and Vancouver homeowners trust the experts at Miller Home Renovations. Shower conversions are ideal solutions for those who want an affordable remodel without sacrificing quality. Through our custom-fitting method, our professionals will seamlessly cover your existing feature with a beautiful new model. Your new tub will be cut from a high-grade acrylic, ensuring that it stands up against daily wear and tear. Whether you want a walk-in shower conversion or a tub fastened with a watertight seal, we’ll help you create a new, custom piece that fits your home and budget. 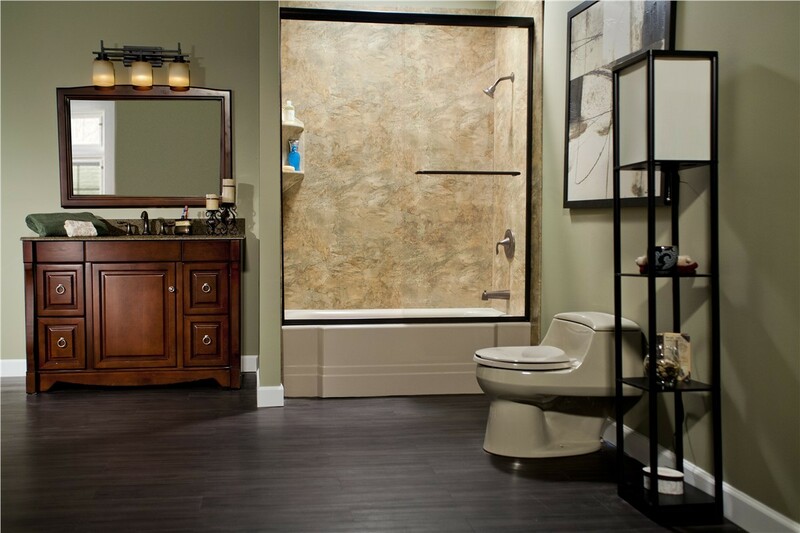 Contact Miller Home Renovations to learn more about our shower-to-tub conversions. 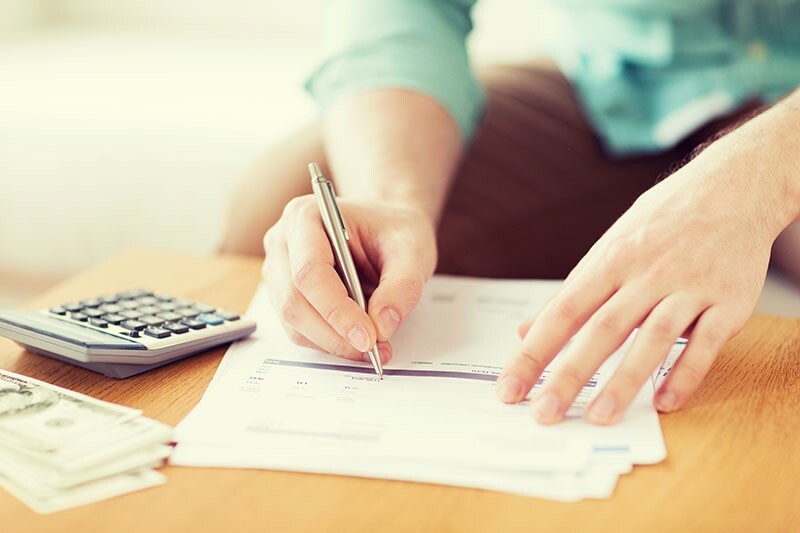 Give us a call or fill out our online form to schedule a free, in-home estimate today!